This 2K NVR camera system provides you with industry-leading playback capabilities, providing you with instant access to all of the video that has recorded in your system. 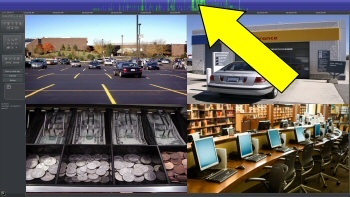 Most NVRs and embedded devices provide you with a linear playback: you have to fast forward through video to find something. Our AVM lets you visually watch for what happened with just a move of your mouse, saving you from having to fast forward and waste hours of your time. 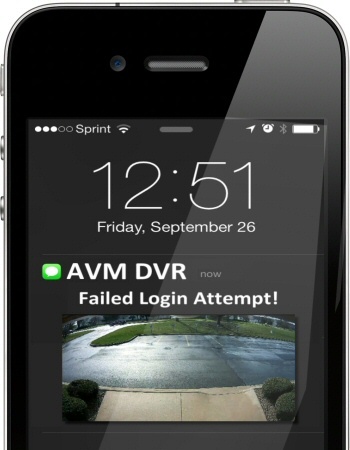 This is a feature that makes our AVM system much more useful than any other security camera system. The more cameras you have, the more time it saves you. 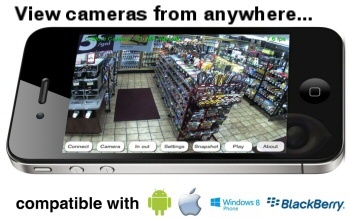 Watch your 2K security cameras on your iPhone, Android, Windows PC, Mac or much more with our AVM security camera system. This system has 15 years of development when it comes to remote access, which means that you will receive the benefit of smoother video, higher quality and framerate streaming. You don't have to be a geek to enjoy the remote access that we supply, everyone will enjoy smoother and higher quality video. 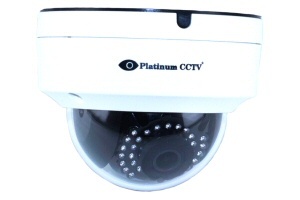 The 2K, 4 MegaPixel IP cameras are great for providing crisp and clear video of your home or business. While they are our mid-grade camera, they are also our most popular option due to the 2K video clarity and lower cost than 4K models. These cameras have an IR-Cut filter that filters out IR light during daytime hours to produce clearer, truer colors, and improved seventh generation video processing chip which helps keep video clear and bright, and includes WDR capabilities to brighten up the video even in darker edges. 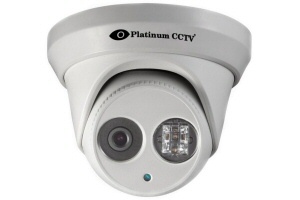 When it comes to future-proof security camera systems, we have you covered. 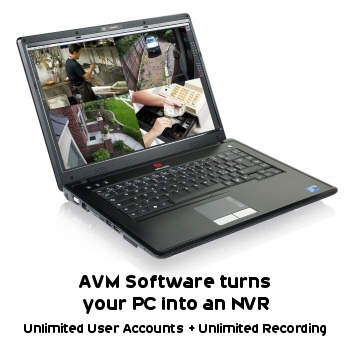 Many of our customers from 15 years ago, are still using their AVM systems today, and have continued to expand and grow their security camera coverage, and even replacing old analog cameras with newer HD-IP or HD over coax models. The flexibility of the platform is second to none. So continue to grow your system as needed, we have your back. 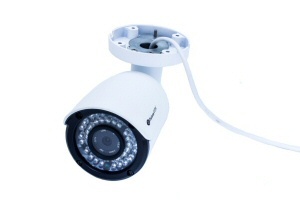 Keep your camera system and network secure with our AVM security camera NVR system. This software works with your existing network architecture, VLAN, VPN, Firewall, etc. This is the best way to ensure remote access to your system, while still providing you with the security your network requires. Even get an alert when someone is attempting to log in to your system, giving you the ability to respond immediately and know everything that is happening. 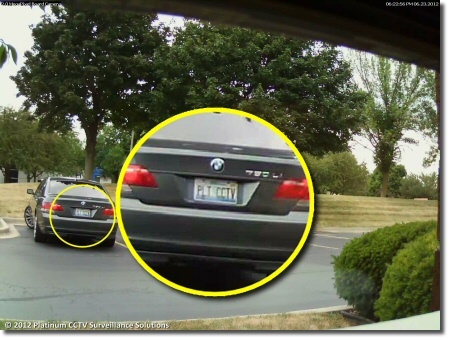 Watch what happens when no one can see, that is what our IR night vision cameras with 2K resolution allow you to do. These cameras will see even if there is zero light, because of the fact that these cameras shine out an invisible Infrared light that the human eye cannot see, but cameras are able to see. 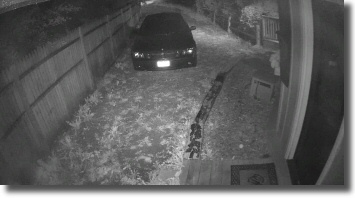 This is the reason that each camera has a night vision range, this is the maximum range the IR light will shine out from the camera. Each of these cameras will see further than that if there is additional lighting such as star light, moon light or street lights. 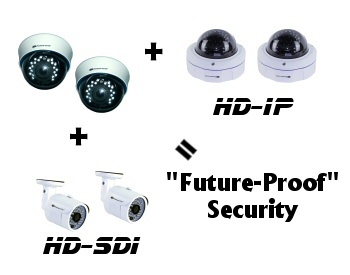 Upgrade your 2K HD IP camera system with our optional Alarm I/O board. This board allows you to connect your cameras to alarm systems or sensors so that you can receive intelligent alerts via text or email based on sensors of any kind. 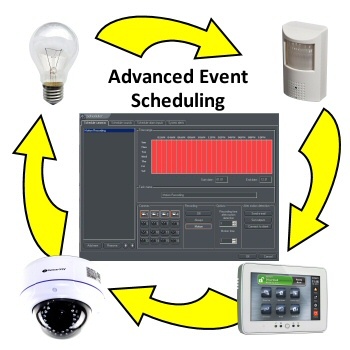 This is popular for allowing control of lighting systems or alarm systems as well. Built in scheduler ensures that you will have the alerts when you need them. 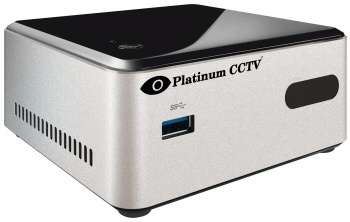 Our unique optional POS integration system allows you to connect your IP security camera system to your POS terminals, so that you can see transactions as they occur, or after the fact in playback. This system is unique because it captures the data in a plain text format, allowing you to search it from a database. 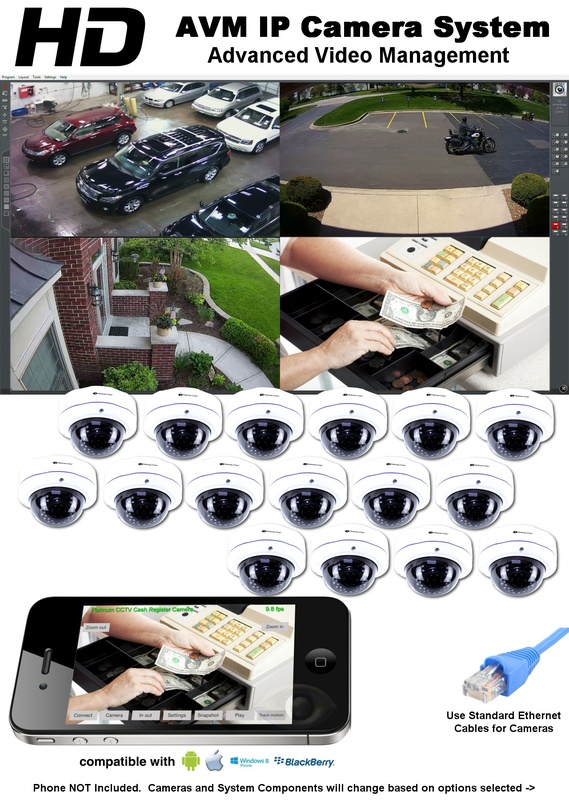 This different approach also allows this system to function with 2k HD IP Cameras, where most require coax style cameras.